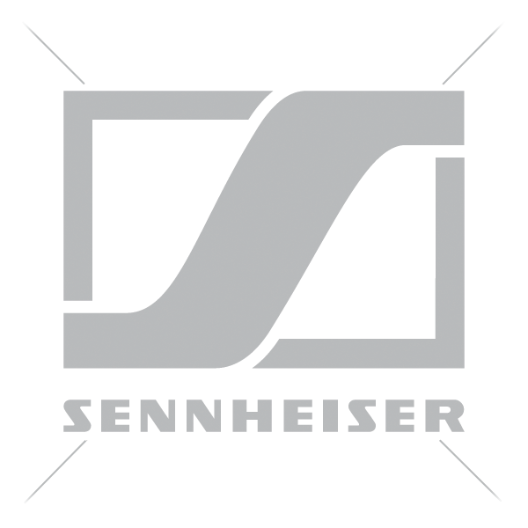 Sennheiser HME 110 ATC/C3 are premium-quality, double-sided headsets for air traffic controllers and C3 operators requiring exceptional passive sound attenuation, uncompromising sound performance and comfort. Sennheiser HME 110 ATC/C3 are double-sided headsets offering superior passive attenuation for air traffic controllers or C3 operators in particularly noisy environments. A noise-cancelling microphone ensures excellent speech intelligibility and adjustable sensitivity. The lightweight design, soft ear pads and cushioned headband provide excellent comfort even during long sessions. Switchable from mono to stereo for dual communication sources, it has an integrated volume control on the head cup. The microphone can easily be repositioned to the left or right side via flexible boom arm with quick-fix feature for accurate placement. Variants include HME 110 ATC with 1.5m cable and 6.35/5.25mm jack and HME 110 C3 with 1.85m open-ended cable.